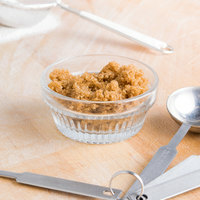 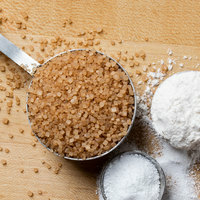 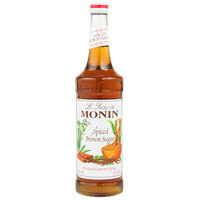 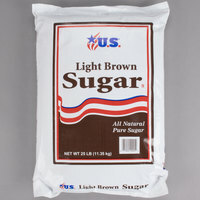 Light Brown Sugar - 25 lb. 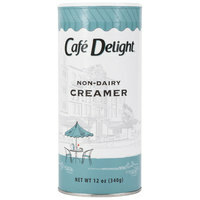 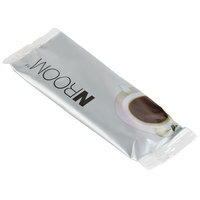 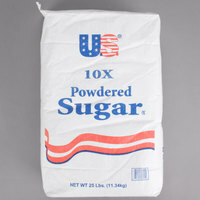 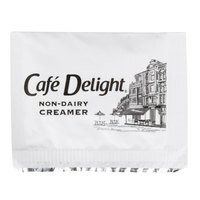 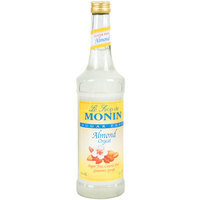 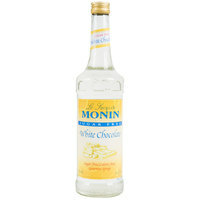 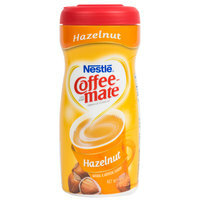 10X Confectioners Sugar - 25 lb. 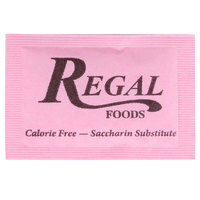 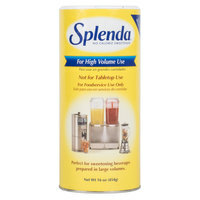 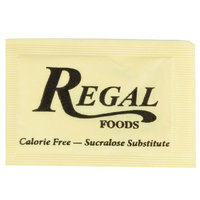 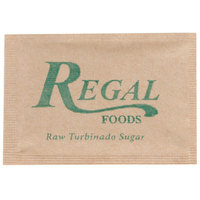 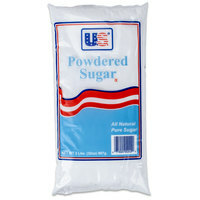 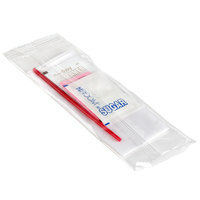 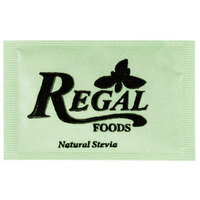 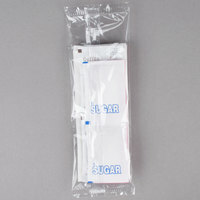 Granulated Sugar - 25 lb. 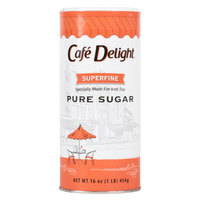 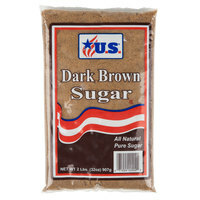 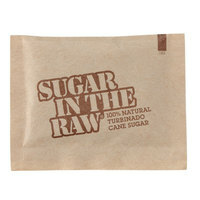 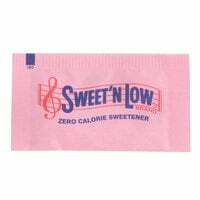 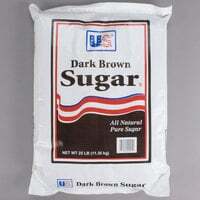 Dark Brown Sugar - 25 lb. 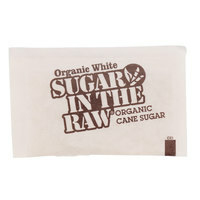 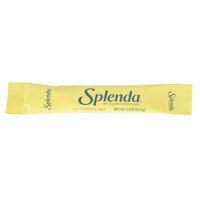 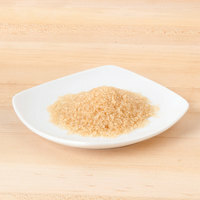 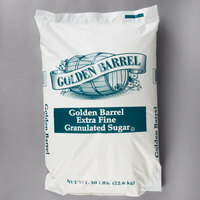 Golden Barrel Organic Cane Sugar - 50 lb. 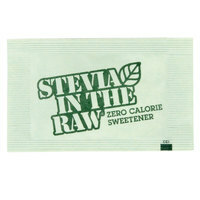 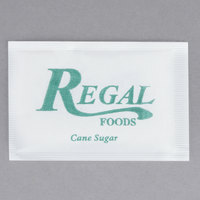 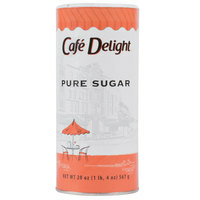 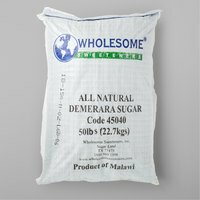 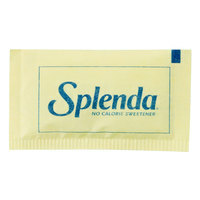 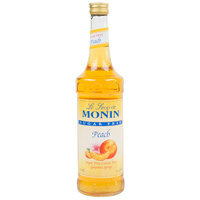 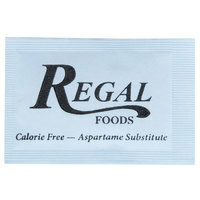 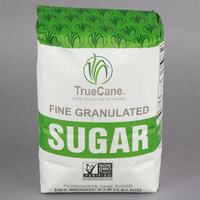 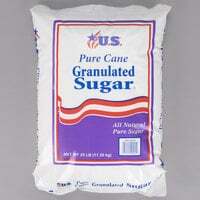 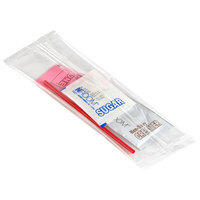 Granulated Pure Sugar - 50 lb. 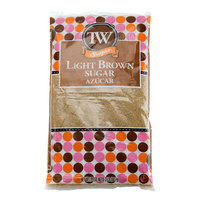 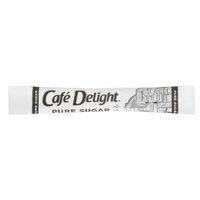 Golden Barrel Organic Light Brown Sugar - 50 lb. 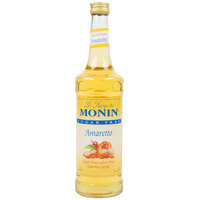 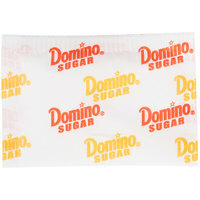 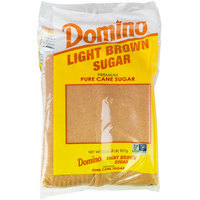 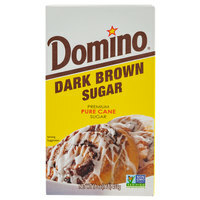 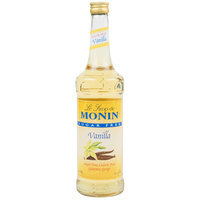 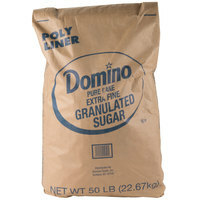 Domino Extra Fine Granulated Sugar - 50 lb.